Experience of preparing Private Residential Tenancy agreements and associated documentation. 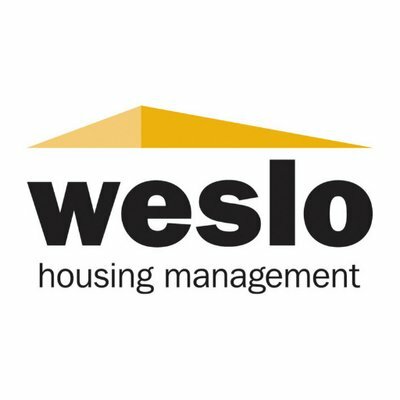 For an application form and job specification please visit our website or contact Corporate Services on 01506 634286 or corporate.services@weslohm.co.uk. For further information on the position, please contact Ashley Millan, 01506 639168. The closing date for completed applications is 10am on Tuesday 23rd April 2019.